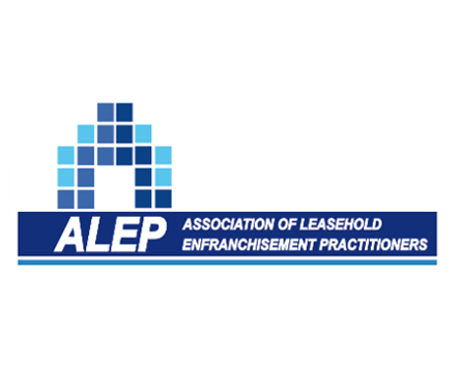 We have an exclusive arrangement with the members of the Association of Leasehold Enfranchisement Practitioners (ALEP) to provide an insurance offering that enhances our service to clients in the enfranchisement sector. As an independent broker with Lloyd’s accreditation and over 30 years’ experience, we offer excellent customer service and prompt quotations. Therefore ALEP members can be confident in referring their clients to us, whether those clients are existing Residents’ Associations or the directors of a limited company formed for the purpose of purchasing the freehold.